Pain breeds art. 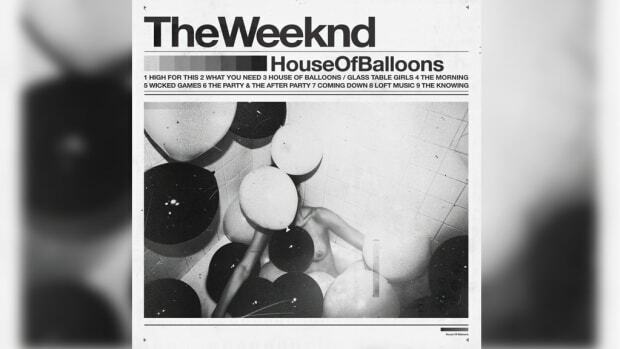 Perhaps no artist is more familiar with turning creatively packaged desolation into a wildly successful career than The Weeknd. But despite all the accolades that came with his chart-topping albums Beauty Behind the Madness and Starboy, something was missing. The Toronto trailblazer proved he could do pop and do it well, but his slick, polished artistic attributes as a mainstream phenomenon could never quite match the enigmatic musical magic of his idolized early years. 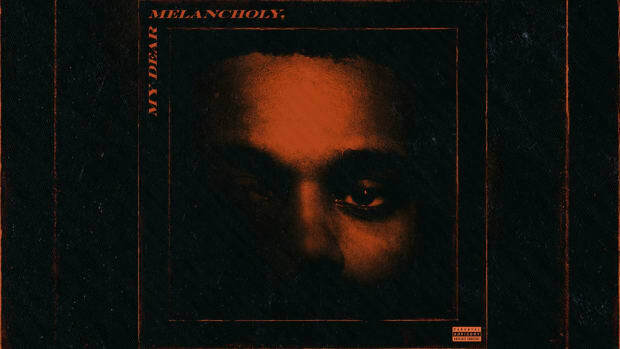 Enter 2018: the rekindling of The Weeknd who is numb from life’s sorrows and a House of Balloons tribe rejoicing at the long-awaited return to darkness featured on his semi-surprise EP, My Dear Melancholy,. 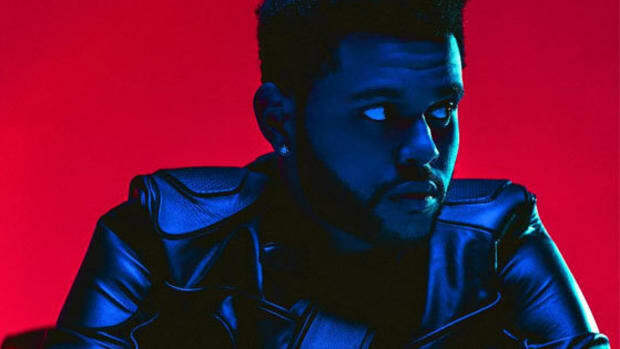 Featured on the project is the classic Weeknd heartbreak anthem, “Call Out My Name,” which, earlier this month, the singer performed at Coachella. Crowds stood in awe at an uncompromising headliner, pulling at heartstrings and singing his heart out to the world he belongs to. Of course, gossip sites found headline gold in references to ex-girlfriends Selena Gomez and Bella Hadid, but a closer look at both the single and the concise project, specifically the punctuation mark found in the title, reveals a poetic influence that suggests The Weeknd’s 2018 output has only just begun. In early March, The Weeknd posted on Instagram a picture of “Love Is a Dog from Hell”, a collection of poetry written by Charles Bukowski. For many, this snapshot would merely suggest light reading. But for The Weeknd, a film aficionado who has a rich history of creating narrative, plot-driven visuals showcasing transitions between albums, and killing himself off to mark new chapters for his diehard fanbase to break down and theorize, it’s not that cut-and-dry. "the history of melancholia includes all of us. me, I writhe in dirty sheets while staring at blue walls and nothing. I have gotten so used to melancholia that I greet it like an old friend." — "Melancholia by Charles Bukowski"
To foresee The Weeknd’s next step requires attention to detail and the hints Abel offers as a long-time proponent of strategic social media teasing. 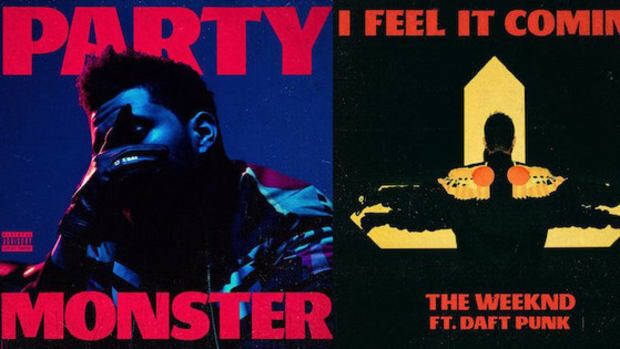 Similar to how the titles for both Beauty Behind the Madness and Starboy were shared before their official announcements, a picture of a notepad with three semi-visible words on it, posted to his social media in February, proved to be the first unveiling of My Dear Melancholy,. 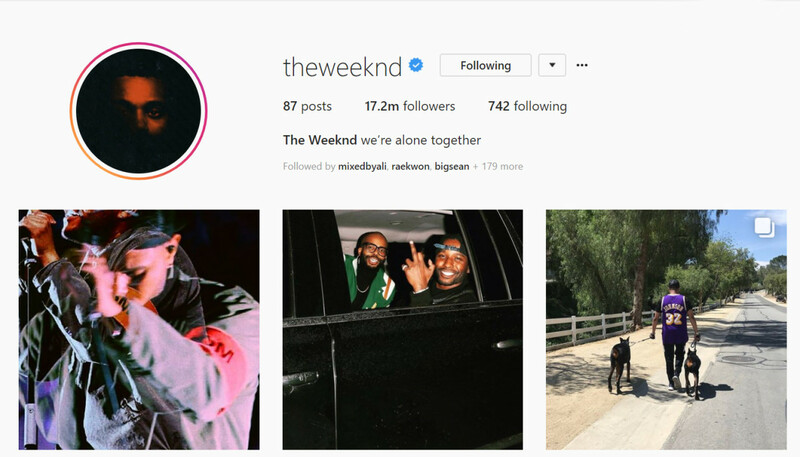 Following this pattern, all signs (and following the rules of proper grammar) point to the comma in My Dear Melancholy, leading to another body of work, with the speculated title, we’re alone together, currently spelled out on The Weeknd’s Instagram profile. 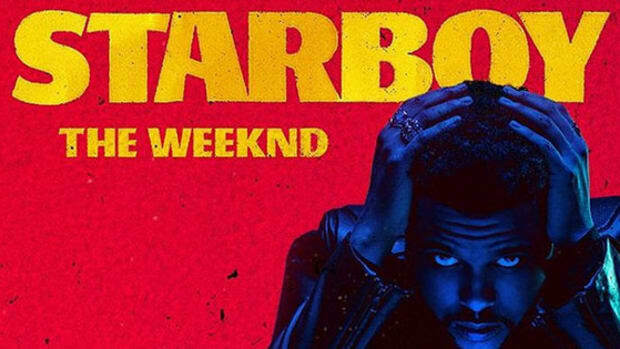 Like Bukowski, a man labeled by the LA Times as a “laureate of American lowlife”—a relatable reputation he undoubtedly appreciates—The Weeknd strives to create art with long-lasting impact. 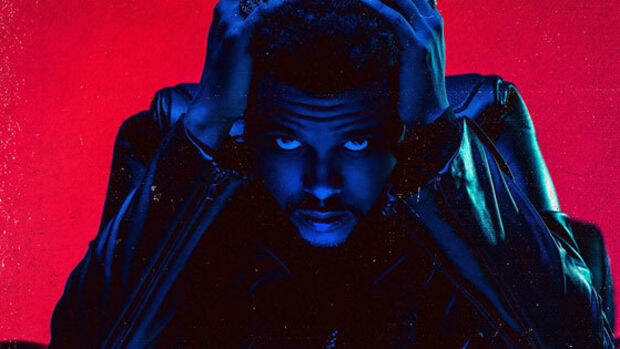 Taking this approach will certainly invite comparisons to Trilogy, the revered collection of 2011 mixtapes that catapulted his ascension in the industry, but 2018 Abel is a different artist, one who’s experienced the ups and downs of celebrity fame and found himself on the other side of the romantic despair much-discussed in his music. 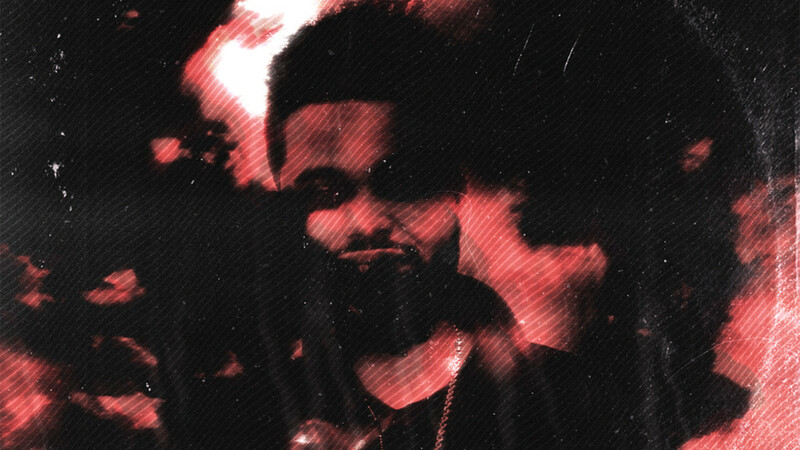 Last year, The Weeknd tweeted, “Always look for inspiration but don&apos;t try to recreate a feeling.” My Dear Melancholy, might fit the mold as a nod to his musical roots, but Bukowski’s “Love Is a Dog from Hell” is a fitting inspiration for both his present and future, fueling the concept of the project as an unfinished sonic letter that will be signed off on his own terms.